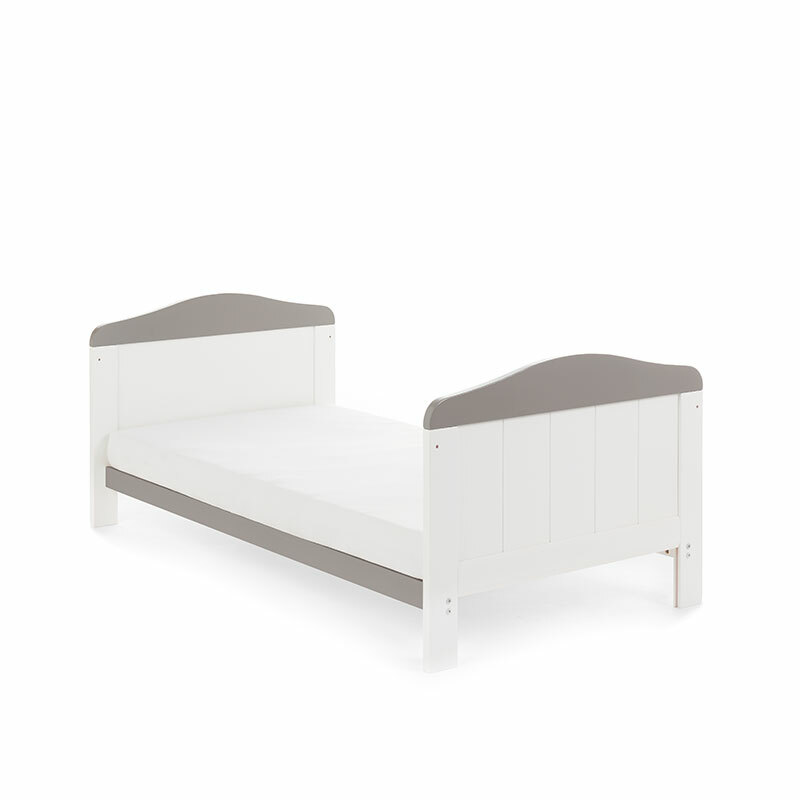 The Whitby cot bed takes its design from traditional cot bed styling but offers something different thanks to its grooved end panels with subtly curved tops. 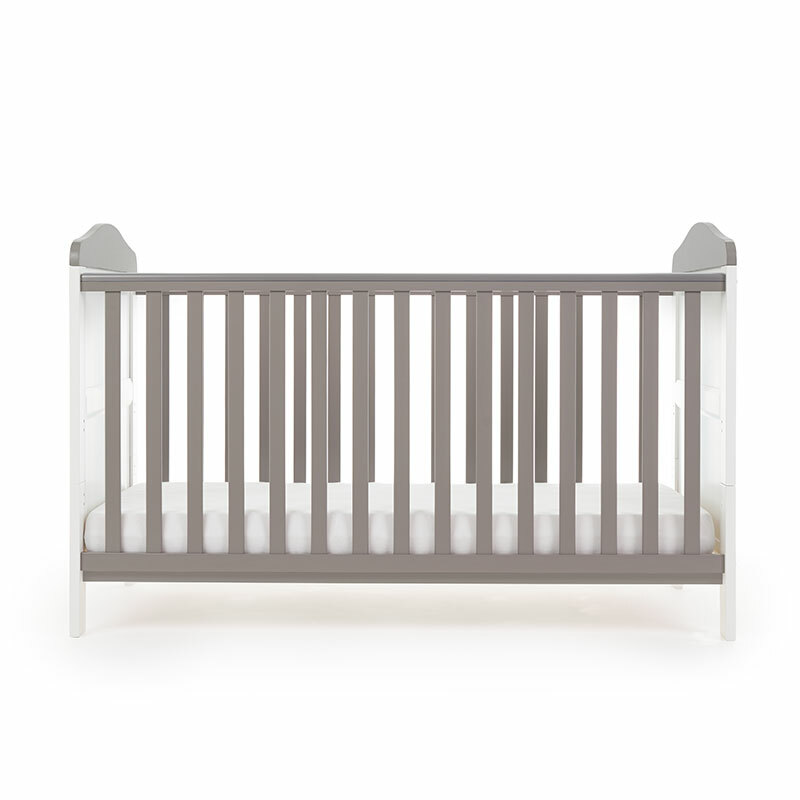 As your child grows, the mattress has three adjustable heights which can be lowered for both extra safety and ease of access. Once your child is standing, you can simply remove the cot bed sides and split the end panels to transform the cot bed into a practical toddler bed for children up to approximately four years old. 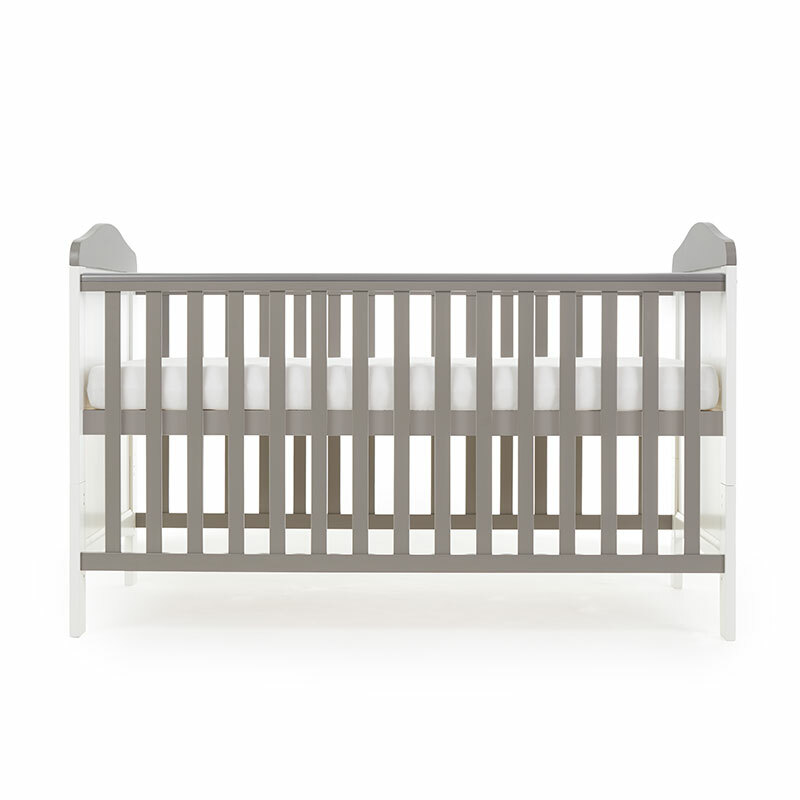 For extra peace of mind, the open slatted sides are perfect for watching over your little treasure during their most peaceful times and the presence of teething rails ensures your child's delicate teeth are protected. 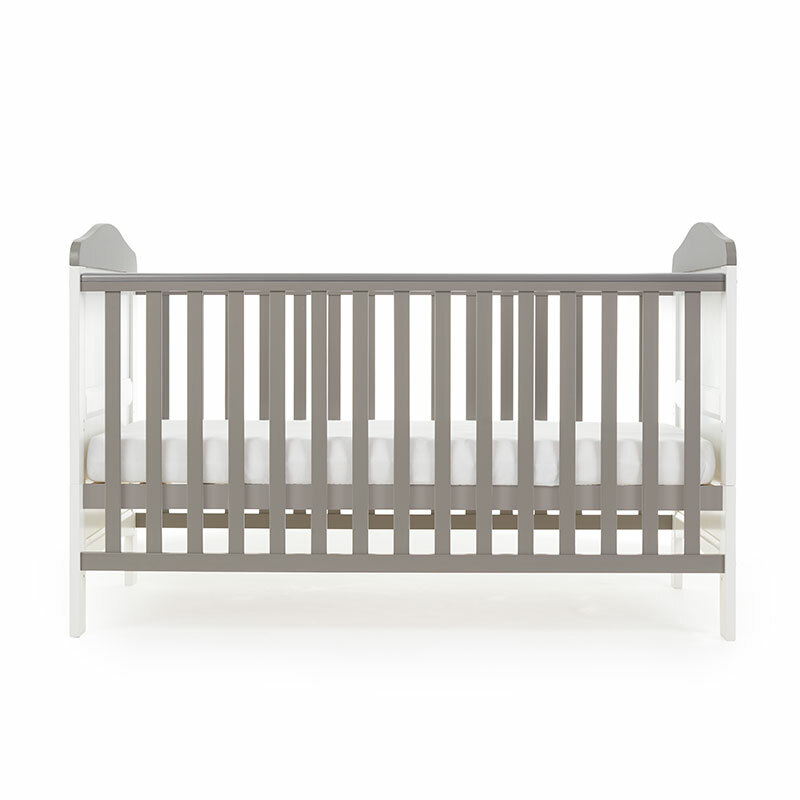 The Obaby Whitby offers all the great features required in a cot bed and co-ordinates with all products in the Obaby furniture range. 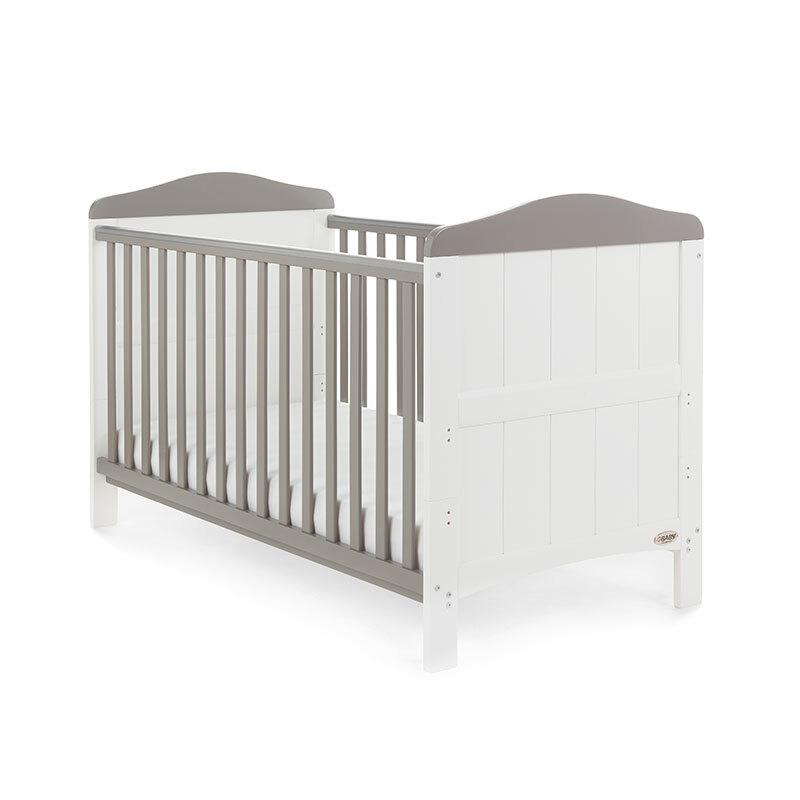 The Whitby cot bed is available in a range of beautiful finishes, allowing it to look perfect in any little one's nursery.